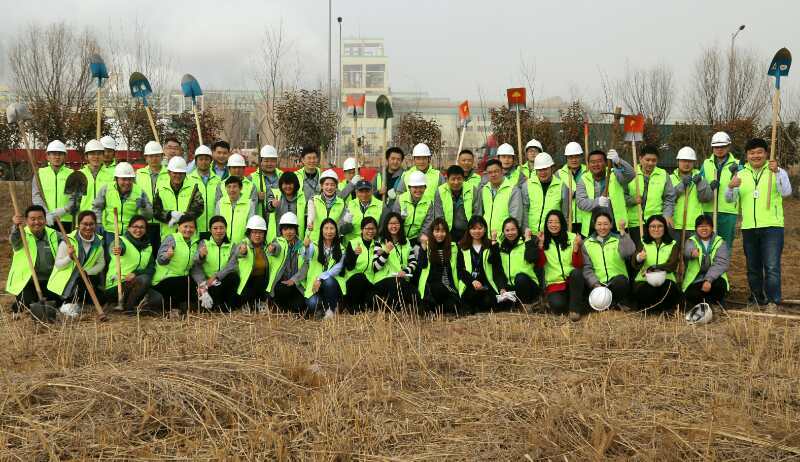 Asia Symbol, a leading producer of pulp and paper established in China, recently held a voluntary tree-planting activity near their pulp and paper mill in Shandong (Rizhao). 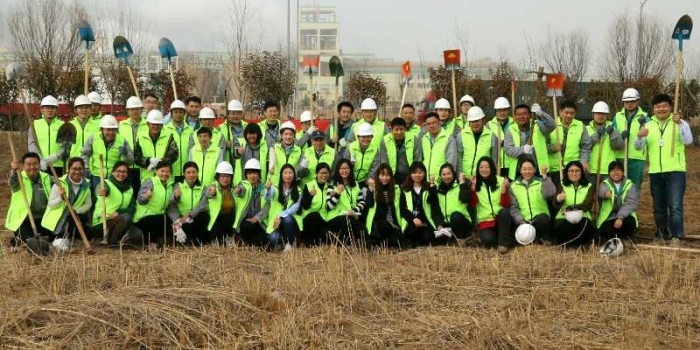 Organized by the Asia Symbol Shandong (ASSD) Employee Volunteers Association, the event saw more than 50 employees participating in the event that saw more than 500 new trees being planted in the area. 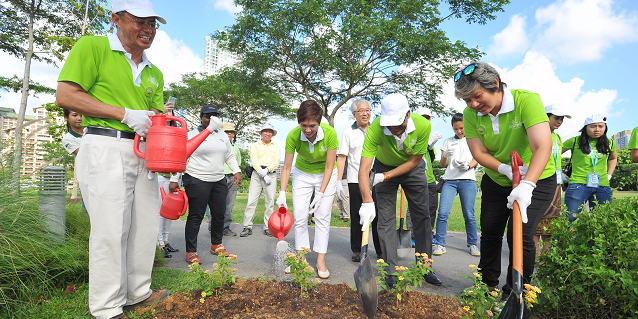 Besides contributing to the environment and enhancing Asia Symbol employees’ collective responsibility towards environmental protection, the tree-planting activity is also meant to help beautify the areas surrounding the mill. 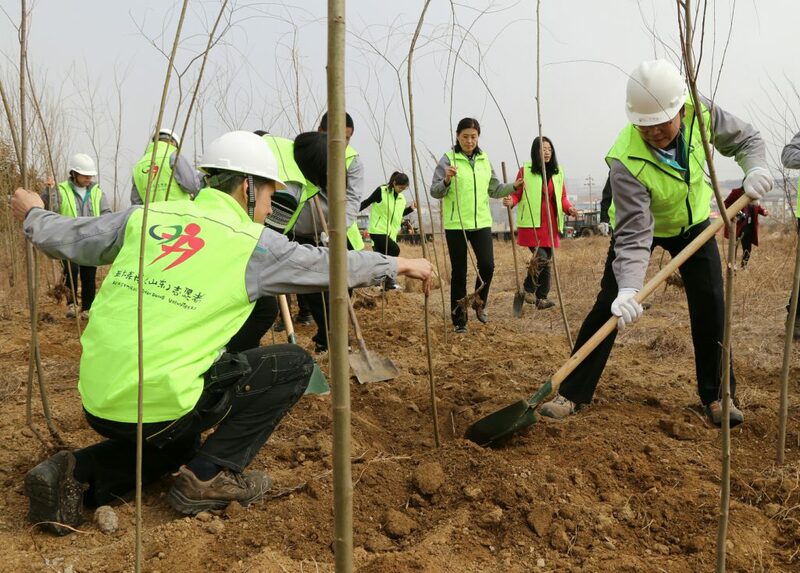 Asia Symbol organizes similar tree-planting activities several times during the year as a way to contribute to Rizhao’s bid towards becoming a green city – electing to plant trees which not only grow tall and fast, but which also thrive for a long time. “The tree-planting volunteer activity not only protects the environment and makes our mill more beautiful, it also demonstrates our enthusiasm in practising the RGE Core Values of ‘Complementary Team’ and ‘Ownership’”, said Zhou. 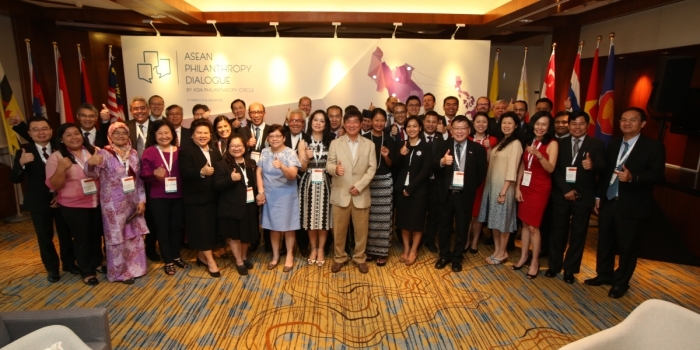 Asia Symbol has always been committed to sustainable development and manufacturing practices, employing the latest technology to save energy and operate in harmony with the environment. 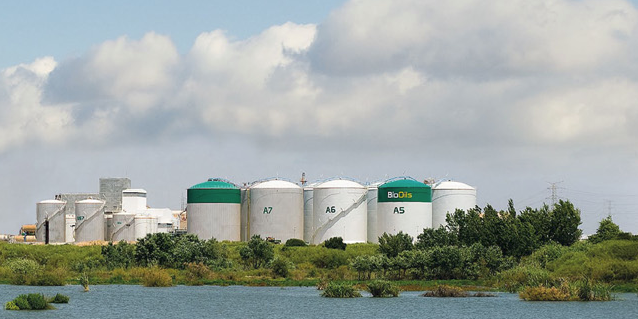 Established in 2005, Asia Symbol has an annual production of two million tons of pulp, one million tons of fine paper, and 530,000 tons of paper board at its plants in the Shandong (Rizhao) and Guangdong (Xinhui) provinces in China.